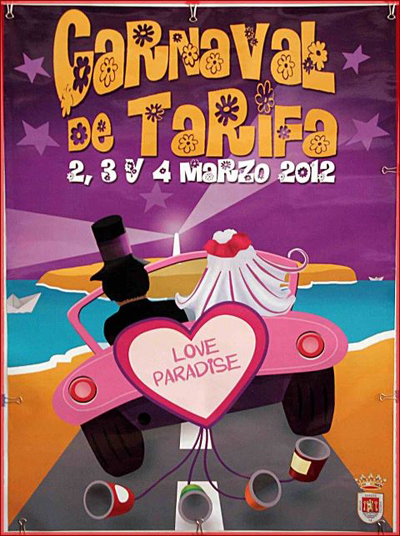 :: CARNAVAL DE TARIFA 2012 . . . .